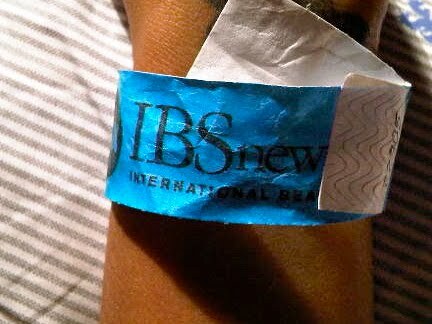 I went to the International Beauty Show (IBS) New York today for the very first time. Sign-up/Registration started at 9:30 am, but I got there at 10:30, and the line was LOOOOONG! Good thing it went by quickly. 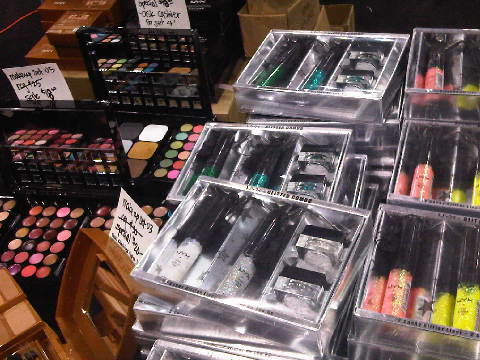 First, I must say that this is just so overwhelming; so many different products & companies all in one place. I wish I didn’t have to work Monday & Tuesday so I would be able to take it all in. My back is sore, legs are tired, but I had a good time. 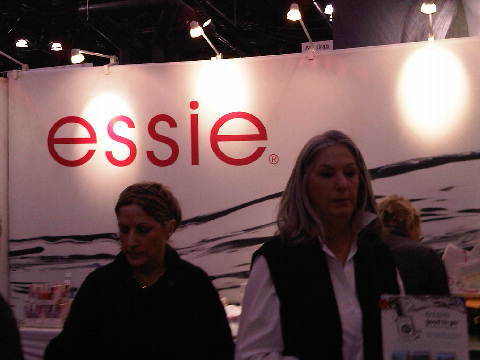 The majority of the booths were for hair styling products, hair treatments, and hair tools. 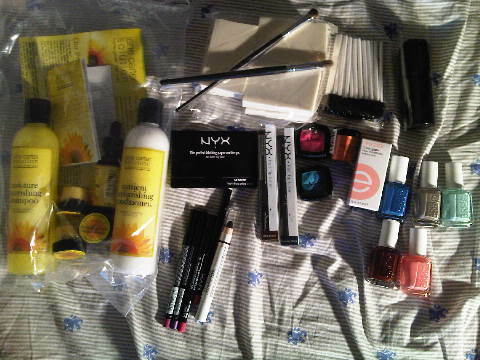 There were not many cosmetics booths, so I spent most of my time walking around, and buying stuff. 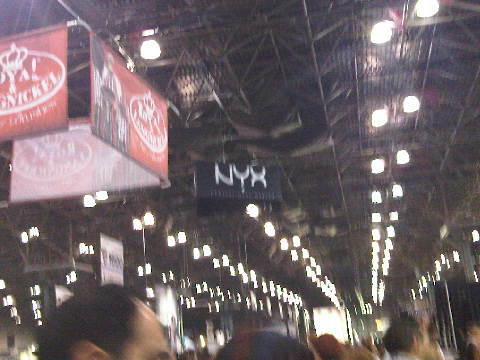 I did get a chance to stop by NYX Cosmetics, Naked, Becca, Jaguar International, Crown Brush, and Eve Pearl. 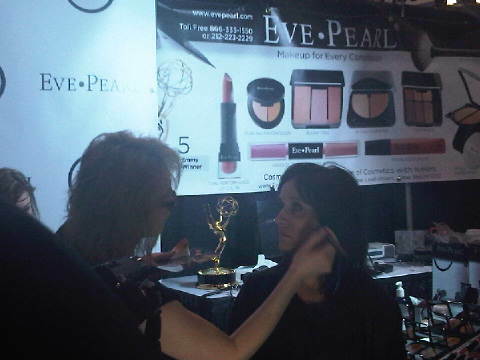 I caught Eve Pearl doing some makeup lessons, which was cool. 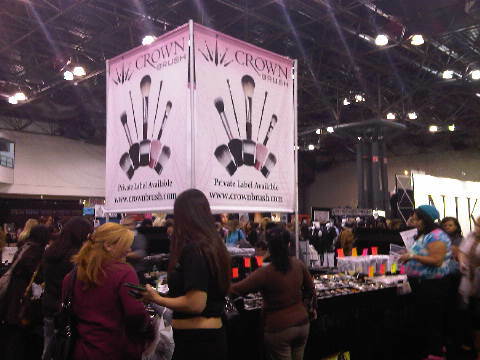 I can’t wait for The Makeup Show New York. I will be in my full glory. I’m going to start saving now, so when May 16/17th come, I can SPLURGE!!! 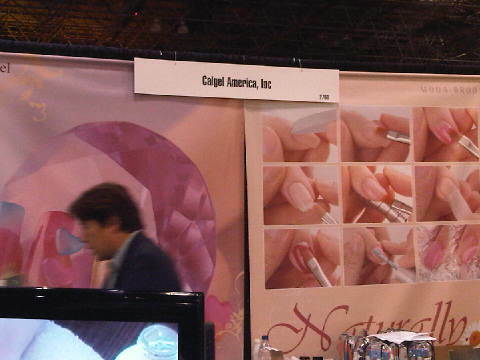 I also had the opportunity to get a $20 Calgel Manicure. Yes, I took off the pretty China Glaze ‘For Audrey’ to get this! The ladies doing the nails couldn’t believe it either lol. If you know about Calgel, you’ll know that’s a STEAL!!! You can get them here. I got the french this time because I was trying it out. I love it! Next time I will try something a little more funkier. I’ve been wanting to try these since last year because a few friends of mine recommended them to me. I only knew about the 86th street location, which is way too far to just get some nails done. This lasts for 3-4 weeks. I was told the french lasts a little longer, which is great. 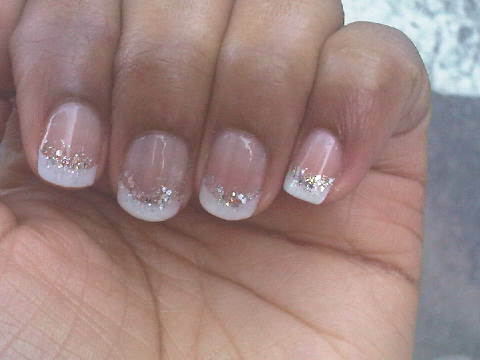 Once a week I take a non-acetone nail polish remover to remove the top coat, add a new layer to make it look nice & fresh. That’s it, until I need a filling, which the lady said is $45. You know I bought some stuff. I limited myself to spend $100. I know if I took out anymore than that I would have spent it all! 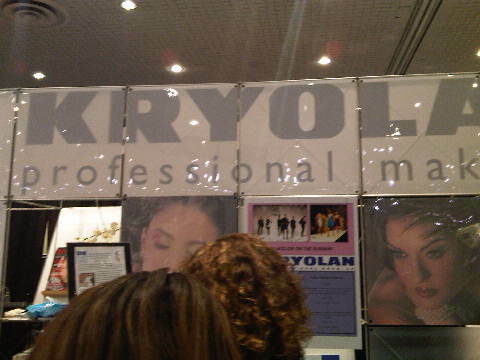 I’ll be sure to review the products I bought. 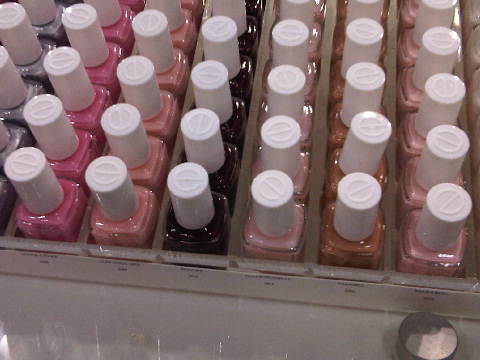 I’ll also do some swatches of the nail polishes too. 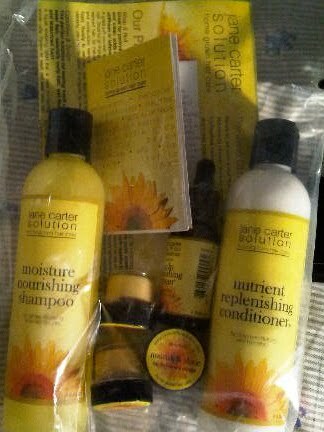 So many free products for your faaaaaavorite sister! Can’t wait to be your “test dummy” Lol. 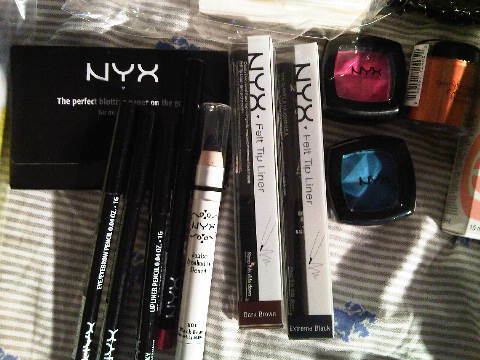 I have that Bloom lipliner from NYX, it’s the most FABULOUS fuschia colour. I know it’s alot to take in for your first time. I spent most of my day in the seminars. I got there at 9:45 but I didn’t have to wait in line because I had my ticket mailed to me! I promised myself I would not spend more than $150 this year and I stuck to it!! we need exhibitor list with website. could you give list and replay. I am awaiting for your replay. @Face Splash Makeup yeah it is. I got there late. I missed the seminars I wanted to go to, and there was one on Monday I wouldn’t have been able to get to. 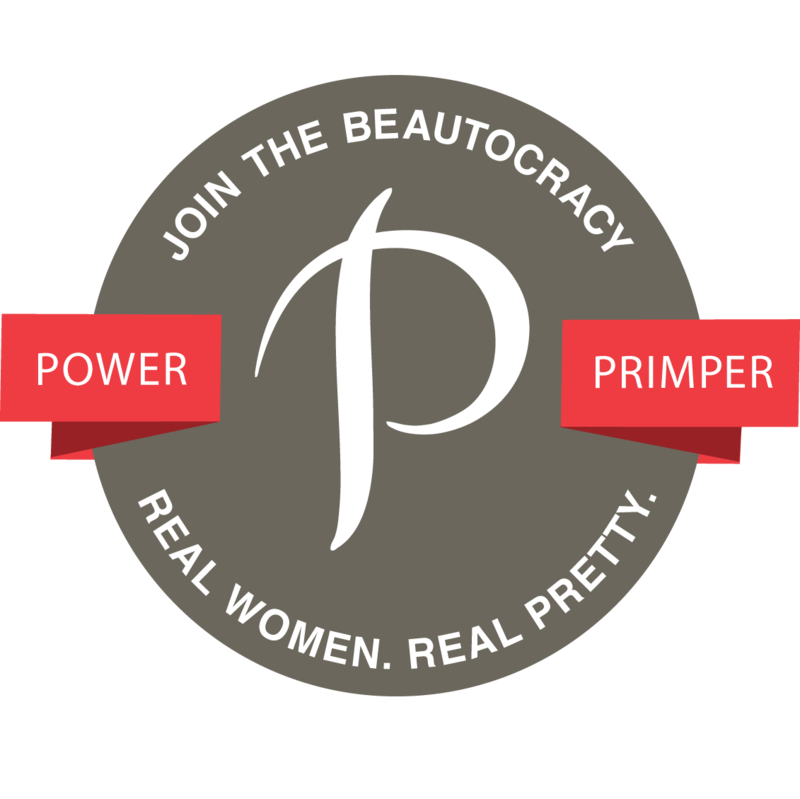 hi Kim porter thanks for giving list. but I already got this list anyway more thanks buddy.